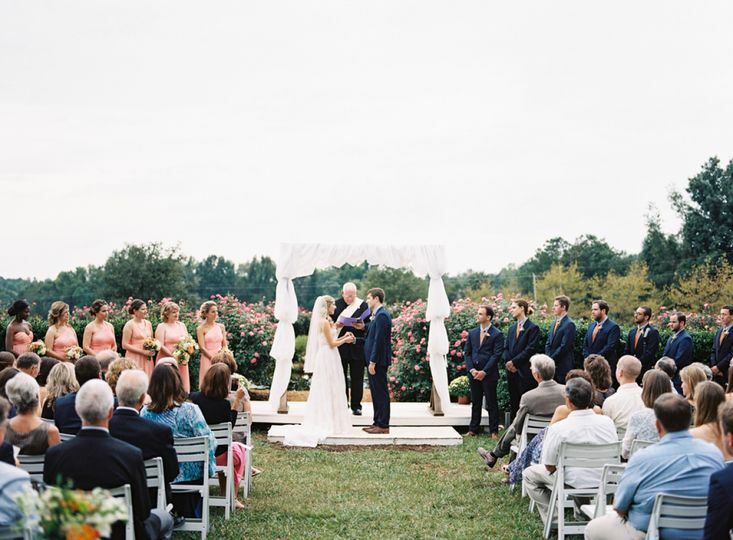 Merry Hill is a beautiful outdoor wedding venue in Mebane, North Carolina. 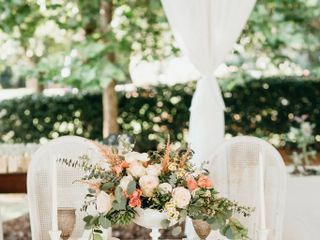 Just minutes from I-85, and easily reached from the Triangle and Triad areas, Merry Hill offers affordable outdoor weddings with a touch of something special, from the peacocks wandering the grounds to bonfires under the stars. 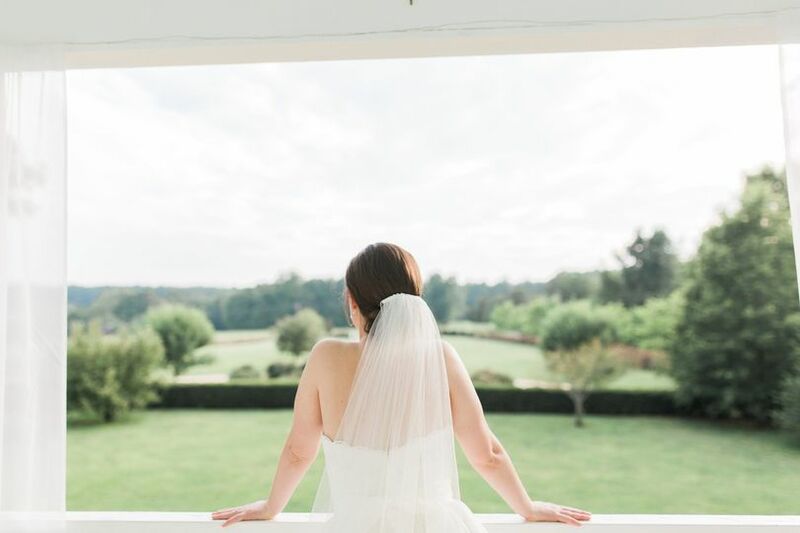 Surrounded by sweeping countryside views, with complete privacy on a quiet dirt road, Merry Hill is the flexible, welcoming, yet elegant venue you're looking for. 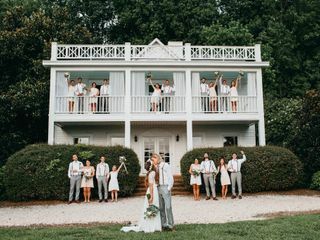 Merry Hill can accommodate large or small weddings, and gives couples the entire weekend for their booking, including overnight stay for the bride and groom in the beautiful Merry Hill farm house and the option of additional stayover guests for a fee. 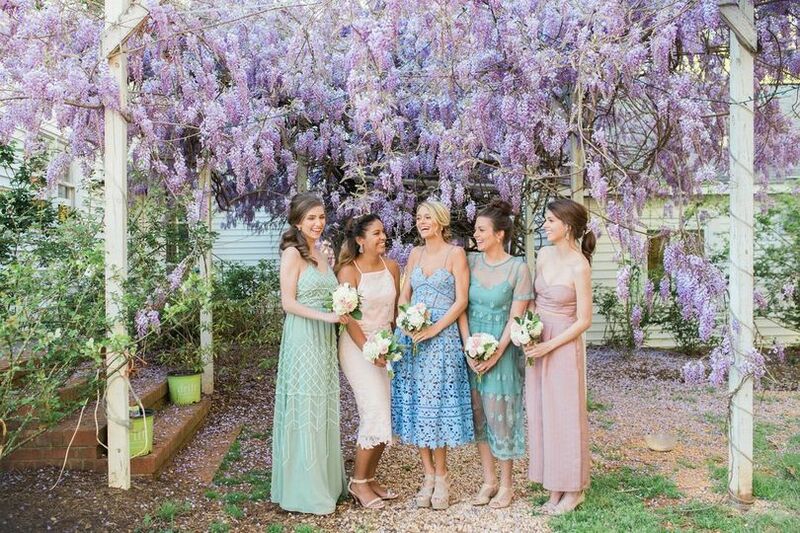 All bookings include full use of the house and an additional smaller cottage on the grounds, often used by the groom's party, with a private deck and all the wifi/AC comforts. 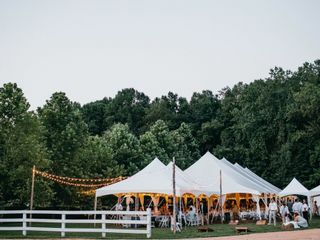 Booking options include a large tent and additional small tent set up in front of the stable, with tables and chairs. 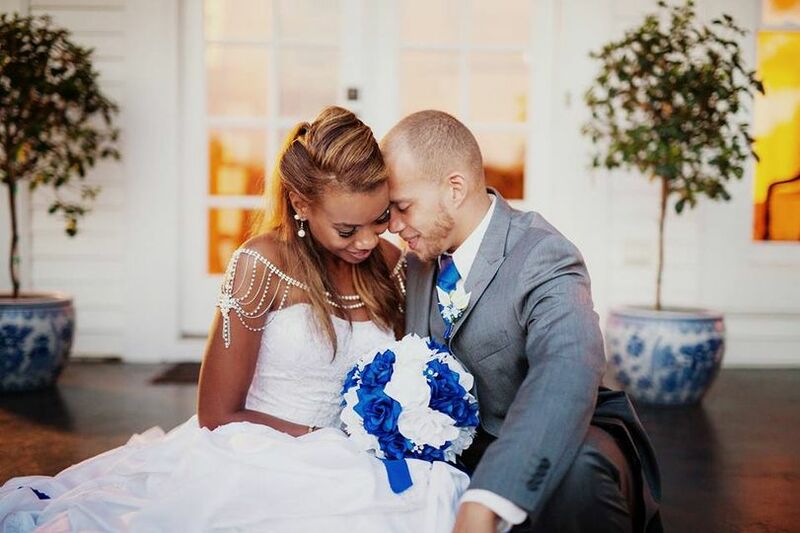 Our wedding at Merry Hill was everything we ever hoped for. This venue will take your breath away. 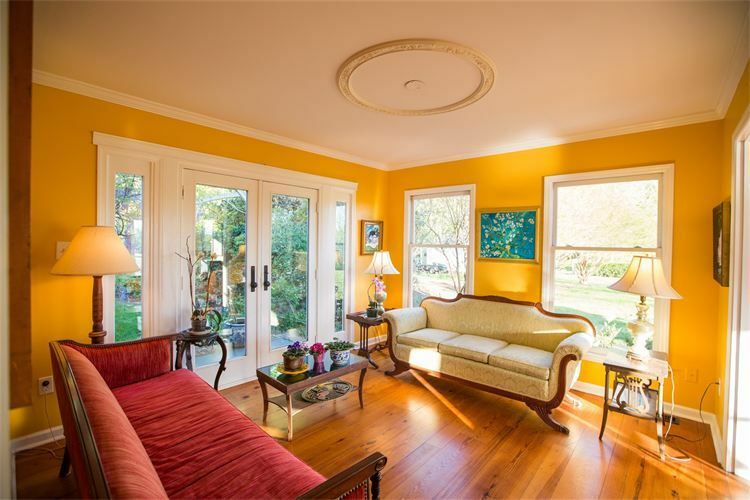 Merry Hill is beautifully maintained and it the perfect mix of Southern Charm and outdoor beauty. The staff, especially Lynne and Joannie, were amazing and went above and beyond to make our day perfect. We loved the DIY friendly aspect, it helped make the venue our own. 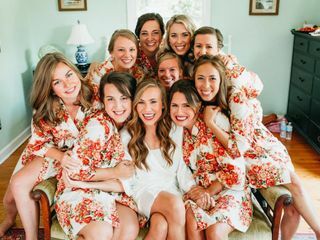 The beautifully decorated Farm House was comfy and a perfect place to get ready for the ladies to get ready for the big day. The guys had a great time getting ready in the Groom's cottage, too. We cannot recommend this venue and the staff enough. Seriously just get married there already! 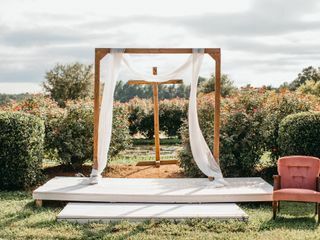 If you are looking for a rustic, whimsical & romantic wedding venue this is your place! The pictures simply do not do it justice! I cant wait to have my big day here. Beautiful country setting between Raleigh and Burlington. The staff was wonderful to work with. They were attentive to the bride and groom's wishes. I would highly recommend using Merry Hill. I absolutely LOVE shooting wedding at Merry Hill! It is a gorgeous venue with tons of great options for pictures. This staff is also wonderful and so easy to work with. I highly recommend this venue! 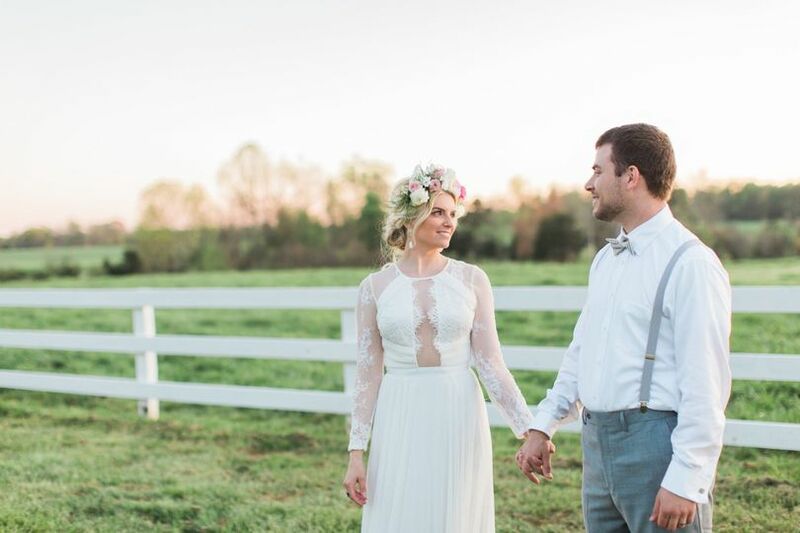 Merry Hill Farm is one of our favorite wedding venue. 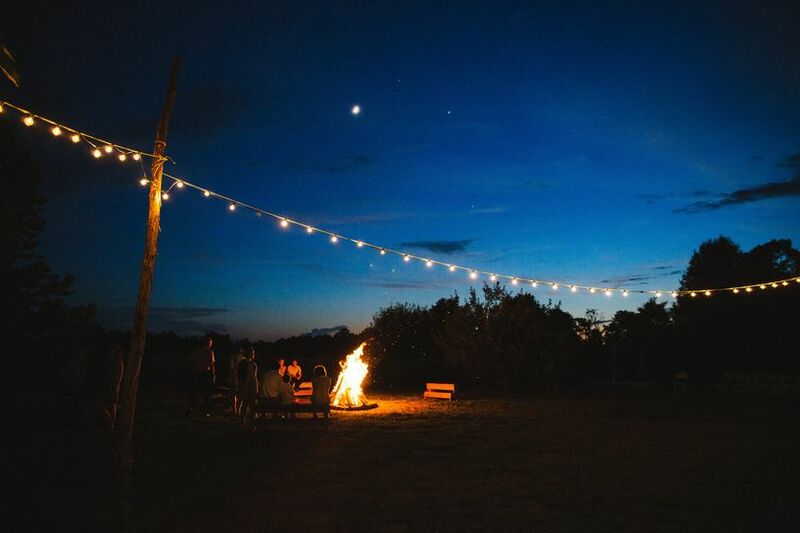 If we could photograph a wedding there every weekend, we would. It&apos;s absolutely beautiful! Merry Hill is an amazing venue! If you love nature but you also want to have a gorgeous house in your photos too, this is the place! Views are beautiful as are the grounds. Any nature lover will be in heaven at Merry Hill. 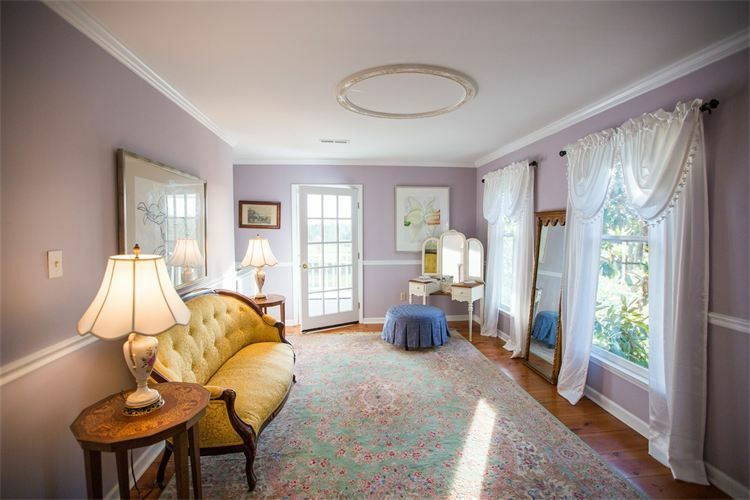 There is a lovely cottage for getting ready and SO much more. 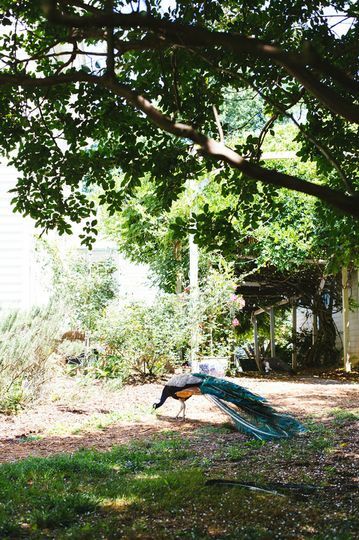 Look up the website for pretty photos of the grounds and house! 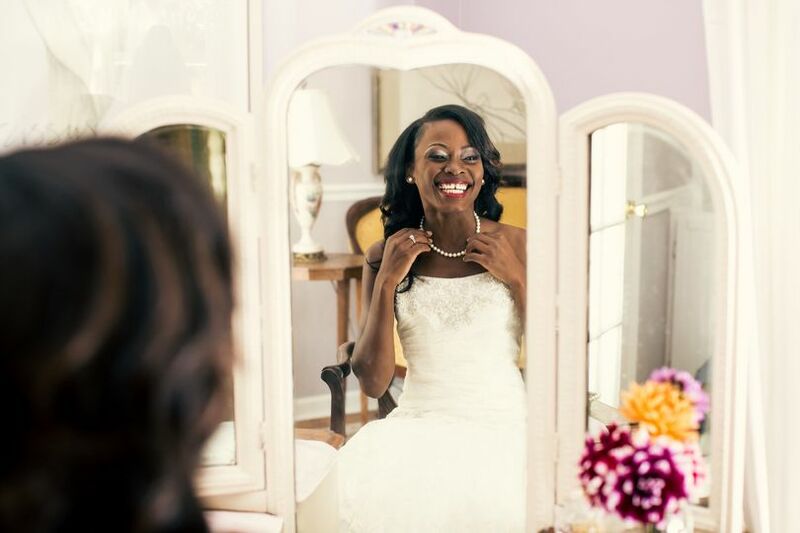 Lynn is so easy to work with and she wants to make every bride&apos;s dreams come true! !